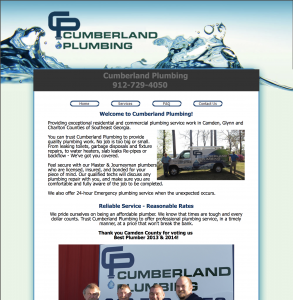 Cumberland Plumbing had a website that was sorely in need of an overhaul. 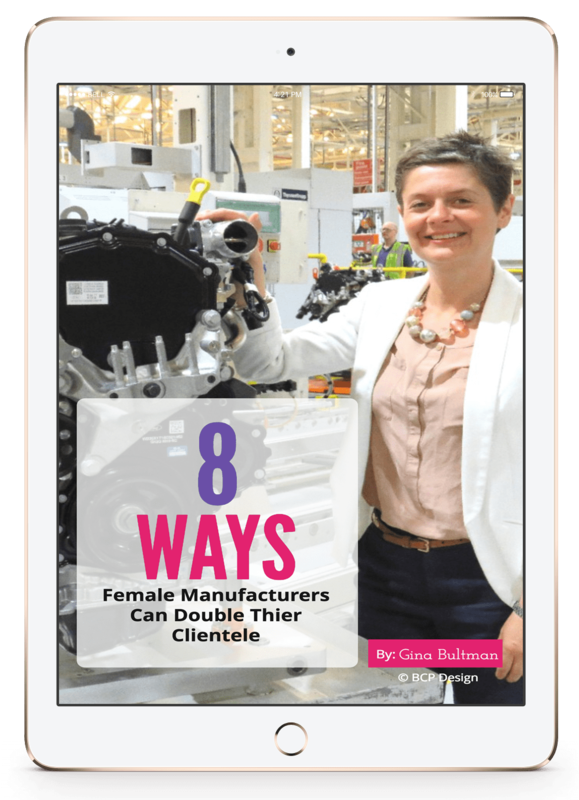 So we gave them a custom WordPress website tailored exactly to their business. The great thing is that we were able to still keep their budget in mind (read, we made it UNDER budget!) and were able to give them a quick turn around time. 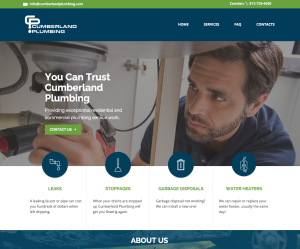 Cumberland Plumbing is a great example of plumbing website design. 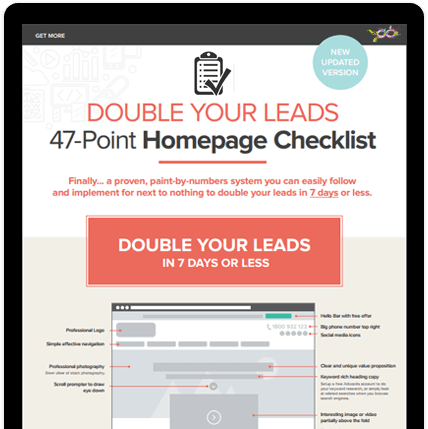 Cumberland Plumbing, in Camden, Georgia came to BCP Design because they were generating plumbing leads in their own town, but he wanted to be able to generate more leads and expand to other towns throughout their county. 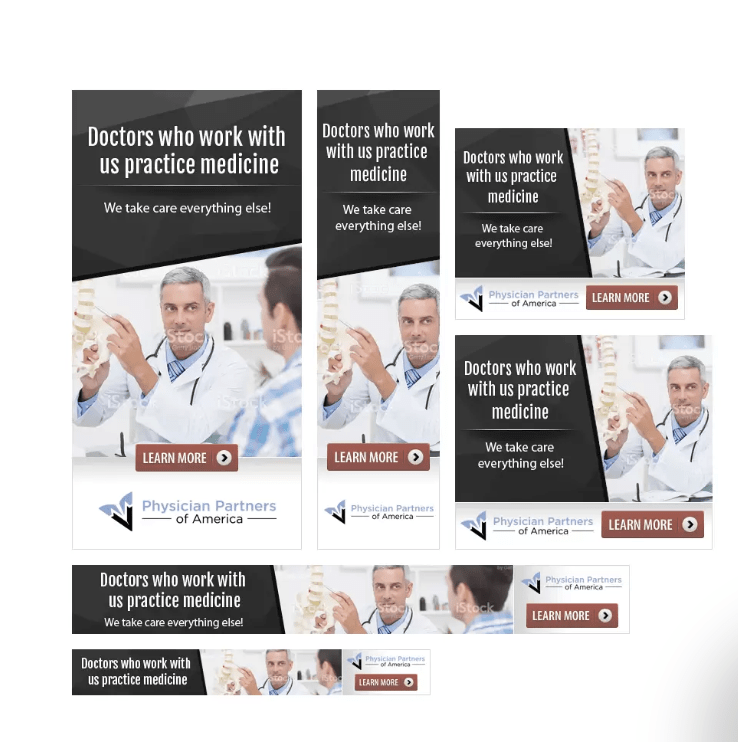 We replaced his older website with a brand new mobile responsive website, a customized WordPress design tailored to their business needs. On top of that, we kept their budget in mind (read: we ended up UNDER budget) and still gave them a quick turn around time. 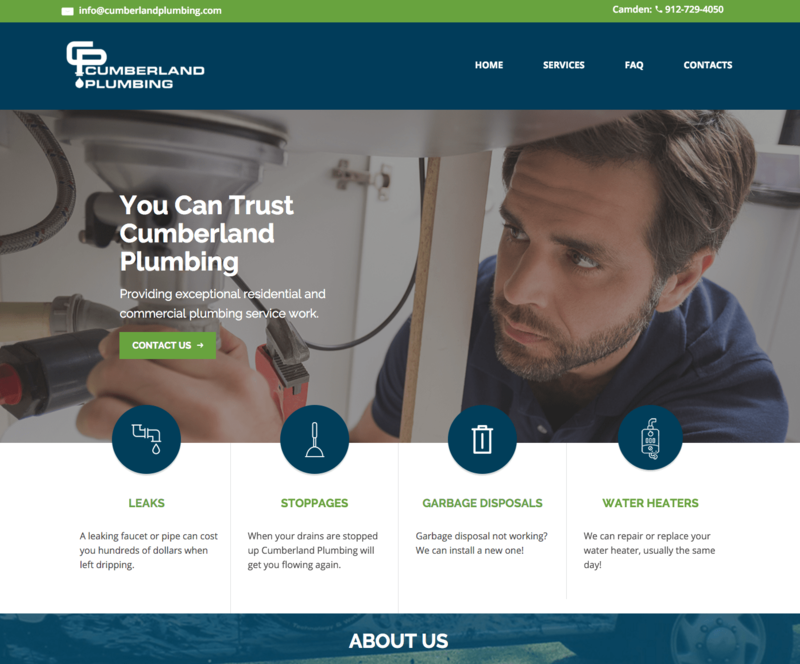 The early results have been nothing but positive, as Cumberland Plumbing’s site is now generating at least a lead per day from different towns in their service area.